Drag-and-drop interactions are a great way to encourage learners to be hands-on with a complex process. They challenge learners to practice their skills and interact with content. Storyline 360 makes it so easy to create drag-and-drop interactions. 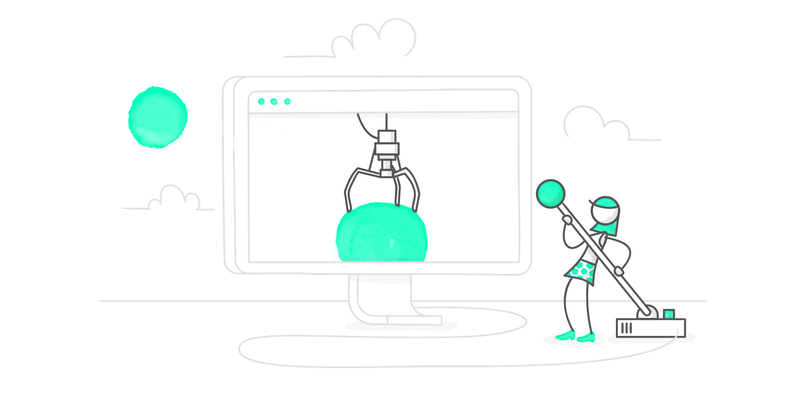 Course creators can use freeform interactions in Storyline 360 to build drag-and-drops that guide learners through processes such as building a car or baking a cake. They can also choose graded matching or sequence slides to provide instant feedback to learners as they work through a procedure. Here are six examples from the community to help inspire your next drag-and-drop interaction. See how instant feedback helps learners master a multi-step process with this lab-themed example from Armando Lopez. Drag items and place them in the correct category in this comic-inspired example by Karlis Sprogis. Need a creative way to compare different objects? Take inspiration from this sweet example by Annabelle Grew. See how a sequential drag-and-drop activity can keep learners engaged in this high-stakes game by Steve Marino. Encourage learners to practice real-world skills by matching the appropriate PPE to each hazard in this safety-themed exercise by Caro Sanderson. Watch as this interactive, weather map by Montse Anderson demonstrates how drag-and-drop interactions can be used to help learners understand big concepts in a digestible way. Looking for more drag-and-drop inspiration? Head on over to our examples hub. Want to try something you learned here but don’t have the latest version of Storyline? Start a free 60-day trial of Articulate 360, which includes Storyline 360—the latest version of Storyline, with continuously updated new features.